The Royal Institute of British Architects (RIBA) is supporting Gosport Heritage Open Days for the first time this year, through architect- and specialist-led tours of key sites in the town. 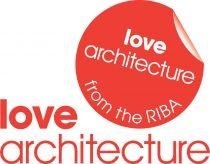 The RIBA’s Love Architecture initiative celebrates buildings and their architects all over the country. 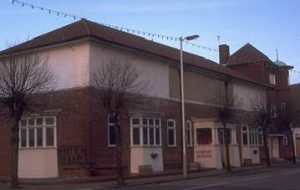 Gosport is one of the very first places to benefit, as Heritage Open Days launches its partnership with the RIBA this year. The theme for the partnership is Engaging people with the story of buildings – past, present and future. 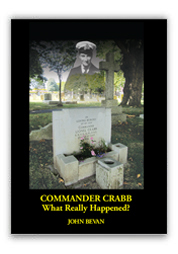 Royal Haslar Hospital – Past, Present & Future.